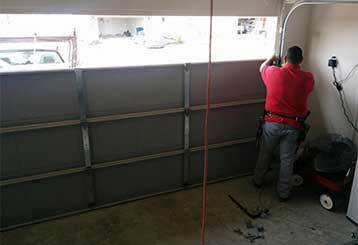 Our professional technicians can offer you all sorts of different garage door related services. From broken spring replacement to new opener installation and even cable adjustment. We can take care of any problem, regardless of the damaged component's brand. 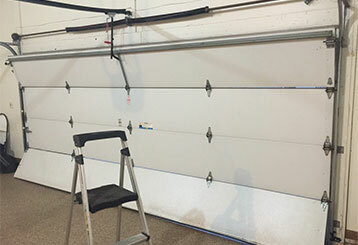 Our experts have you covered when it comes to garage door repairs, from broken springs to malfunctioning openers. We can fix them all! Read more here. 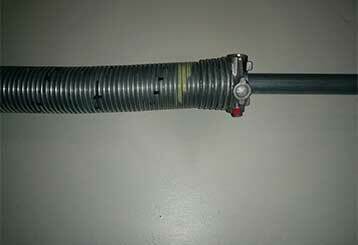 Our range of garage door spring services covers repair, maintenance and replacement. If you're in need of our help, click here and contact us for an appointment today. 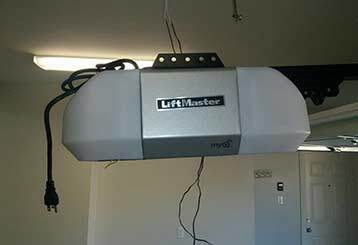 Garage door openers can, unfortunately, experience a few different issues that will prevent them from functioning properly. It's really inconvenient when this happens, not to mention dangerous. That's why routine maintenance and emergency repairs are so important. Learn more here. Let us help you maintain your garage door and its opener and springs. Our technicians will check their condition on a regular basis and perform any necessary repairs or adjustments to keep them optimal. Click here to learn more.